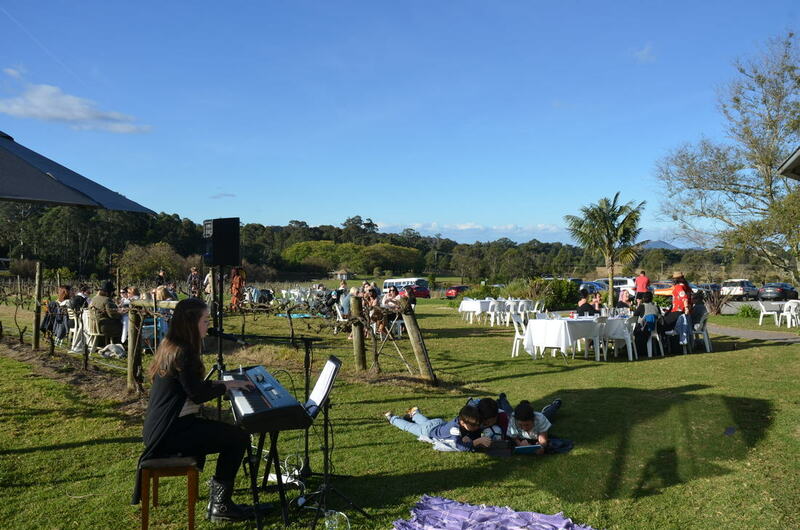 We will be open from 9.30am to 5pm each day of the June Long Weekend with plenty happening including live music, market stalls, wine tasting station and a delicious all-day June Long Weekend special menu. $10 per person - includes tasting up to 8 of our Estate grown and Estate made wines. High Tea will be sitting at 9.30am, 10am and 10.30am each day of the Long Weekend and all day on Friday June 7 and Monday June 10. The cost is $35 p/p or $40 with a glass of bubbles. Spaces are limited and bookings for High Tea are essential. 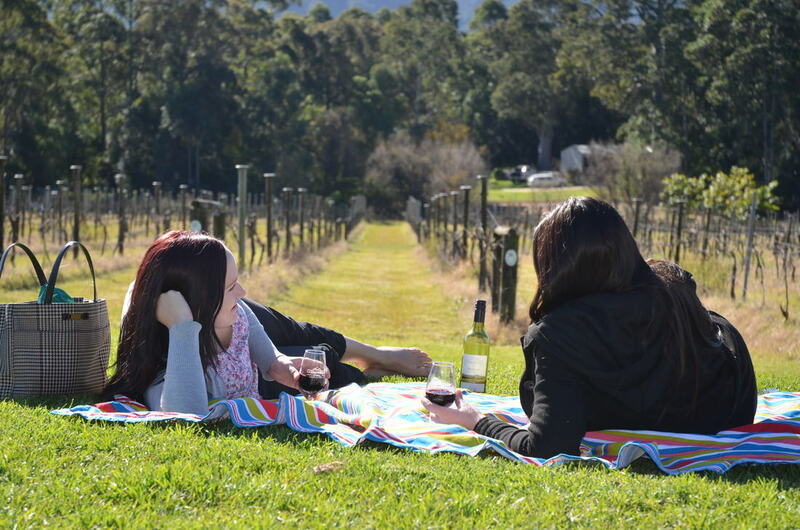 For all June long weekend enquiries or bookings or to reserve a table on the lawn please email brett@cambewarraestate.com.au or call us on 4446 0170.